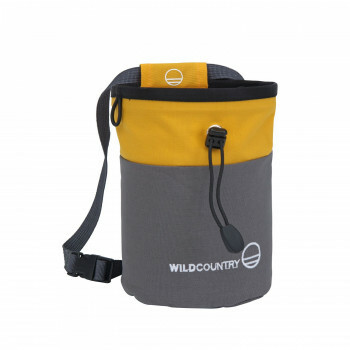 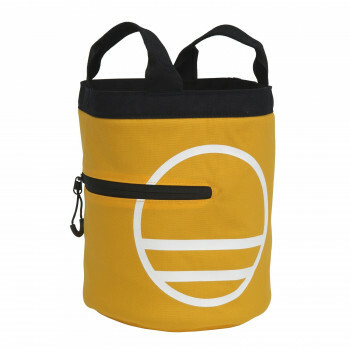 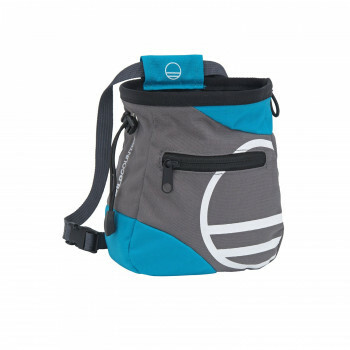 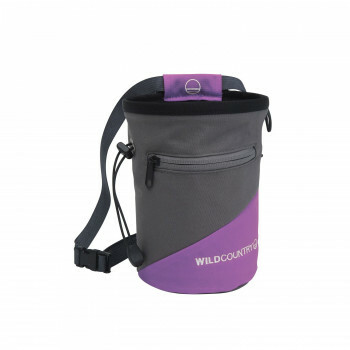 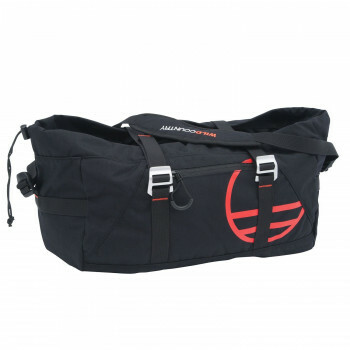 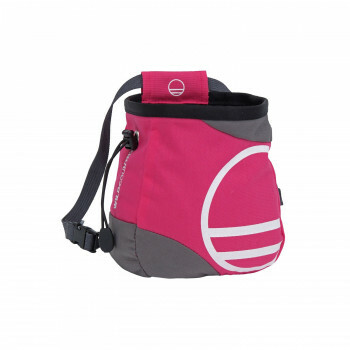 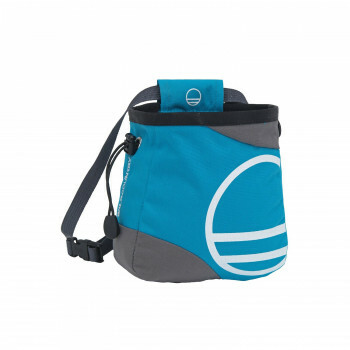 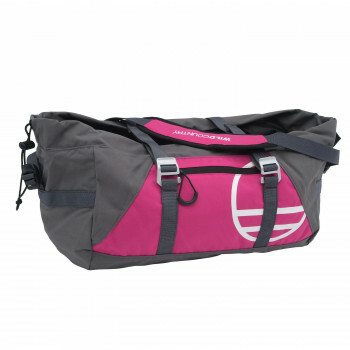 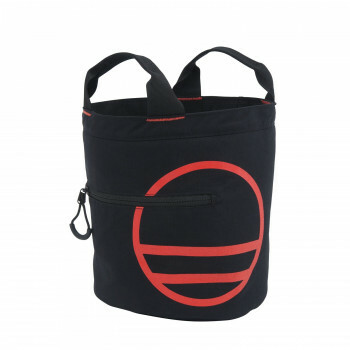 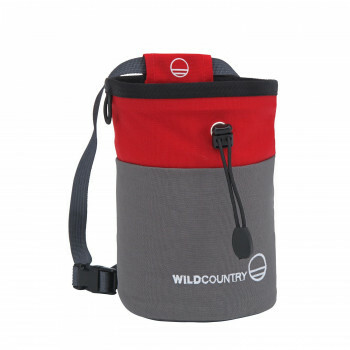 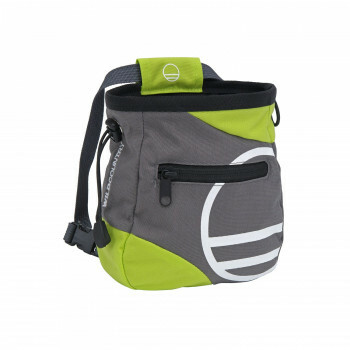 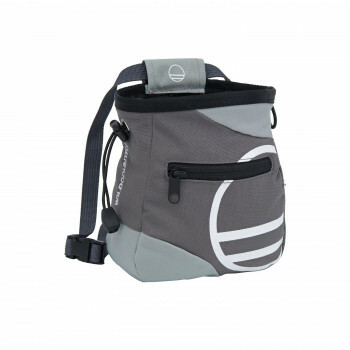 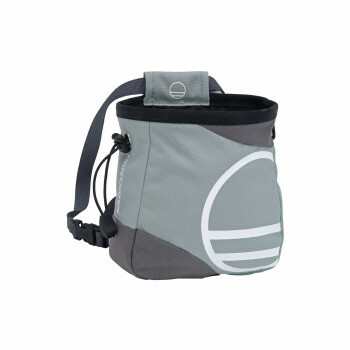 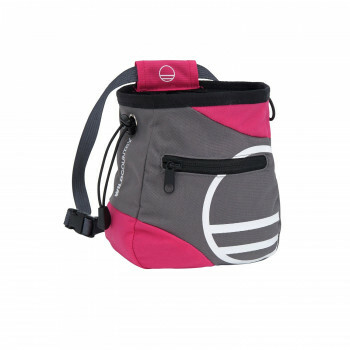 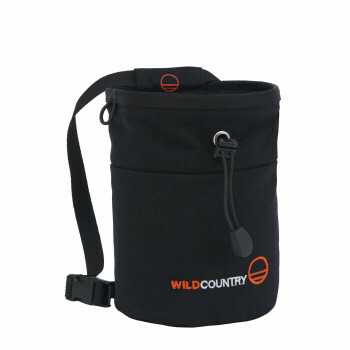 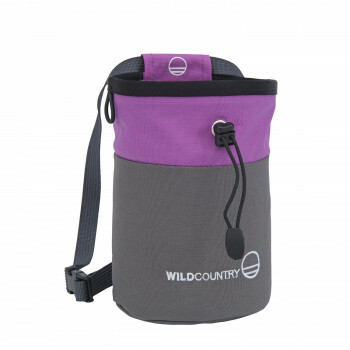 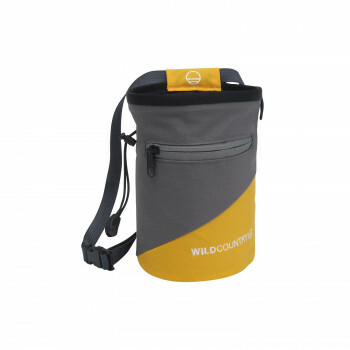 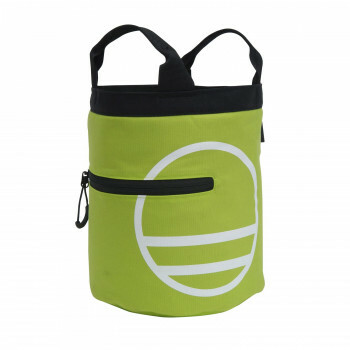 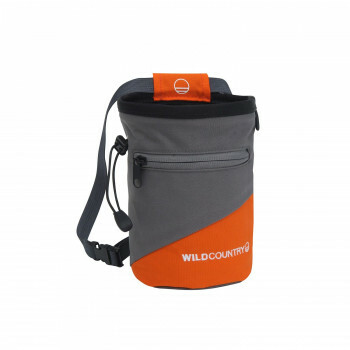 The compact and simple Cargo chalk bag features a zip pouch for valuables. 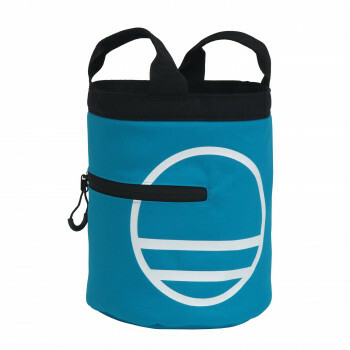 A light chalk bag with a simple, round shape that fits most hands. 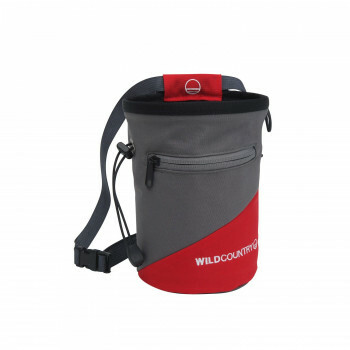 A classic, functional design with a wide array of features.